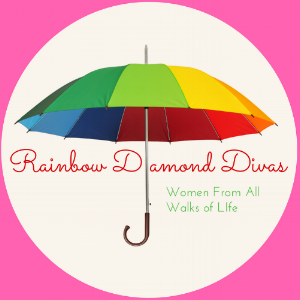 Rainbow Diamond Divas, Inc. is an organization that offers a platform for women to create, cultivate, and harvest both their personal and professional lives through fun and friendship. We bring women from all walks of life together to create providential relationships. 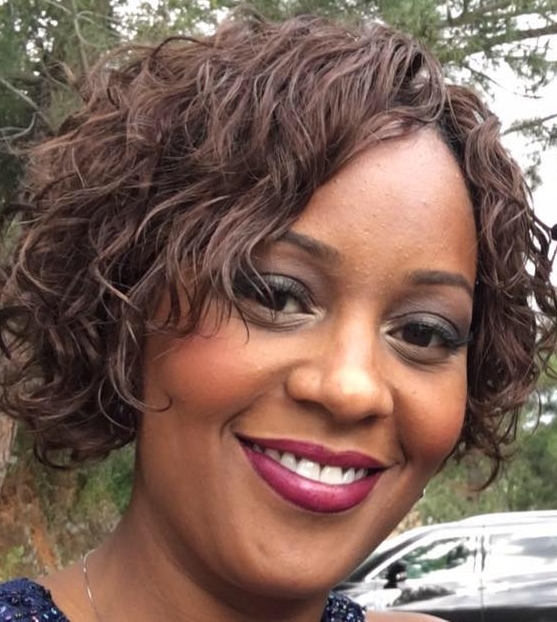 Providential: Rainbow Diamond Divas provides a unique platform for women to come together for a multi-culture social experience.